All INTERLINE CONDOMINIU homes currently listed for sale in Park City as of 04/18/2019 are shown below. You can change the search criteria at any time by pressing the 'Change Search' button below. 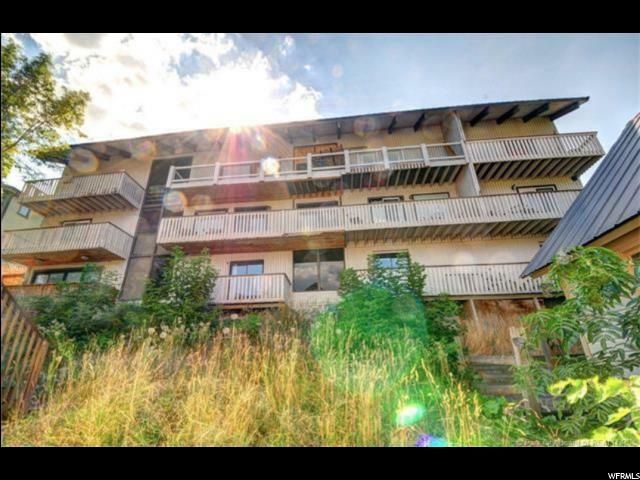 "This 2 bedroom condo located in Old Town is just steps away from Main Street and at the base of the Quit N Time ski run. The location is amazing for year round activities, and is coveted for Sundance. Perfect opportunity to live close to all of Park City's best amenities or as a high return investment property. "